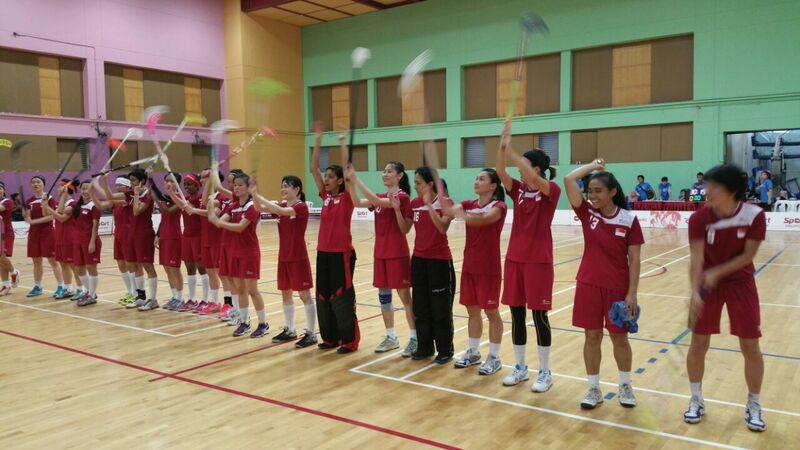 An awesome fight by team Singapore in today’s final match! Amazing saves by our keeper Sara! Previous Previous post: The finals! Home of the KBFF Dolphins & Orcas Create a free website or blog at WordPress.com.